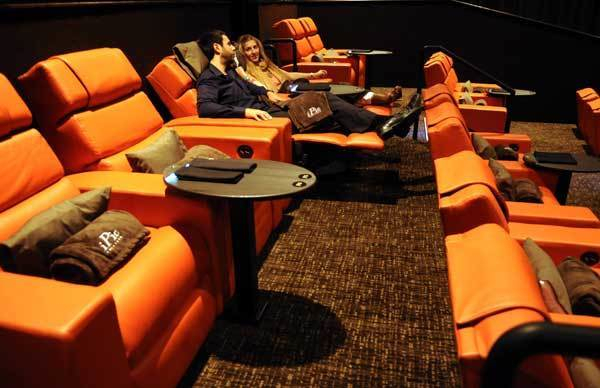 The new iPic Movie Theater offers Premium Leather Reclining Seating, along with a waiter for ordering from their mouthwatering menu. All topped off with your own blanket and pillow for your comfort. iPic Theaters is really all about the experience. It starts with your choice of two different seating options. Premium level seats are spacious leather seats near the front of the theater. Premium ticket holders can order an array of food and drinks from the Tanzy Express counter. Premium-plus seating offers an upgraded a reclining leather seat with a pillow and blanket. Premium-plus ticket holders also get unlimited popcorn and access to a wait staff, which will bring your order directly to your seats. 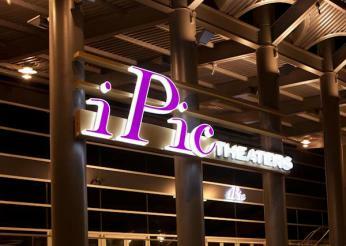 iPic Movie Theater in Boca Raton is a 43,000-square-foot, two-story, eight-auditorium movie theater and restaurant. The theater sizes range from 44 to 82 seats, in comparison to hundreds at a normal theater, to accommodate the luxurious spacing element. Customers can choose their seats when they buy tickets online, using a mobile app or at the box office. This removes the rush factor to get to your seat. Inside the theater is a 7,000-square-foot restaurant / bar “Tanzy”. You can dine inside the restaurant, the outdoor patio or have drinks inside the “Cocoon Lounge”. 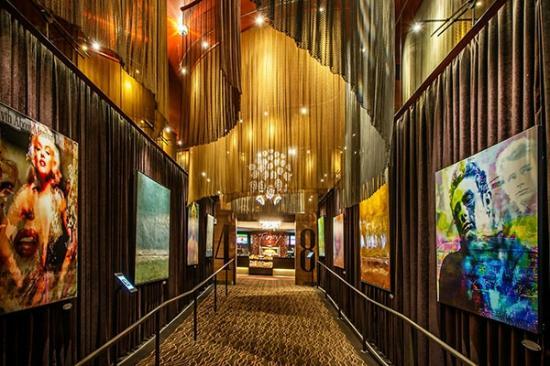 The iPic Movie Theater at Mizner Park in Boca Raton truly offers an unparalleled experience for any age.